Stuff – Six months after one of the biggest crises in Australian cricket history, the national selectors are preparing to unveil arguably the nation’s weakest test squad since the defections to World Series Cricket. In what shapes as a brave new dawn, replacements for suspended batsmen Steve Smith, David Warner and Cameron Bancroft and injured fast bowlers Josh Hazlewood and Pat Cummins will soon be named in a touring party to face Pakistan in two tests in the United Arab Emirates next month. 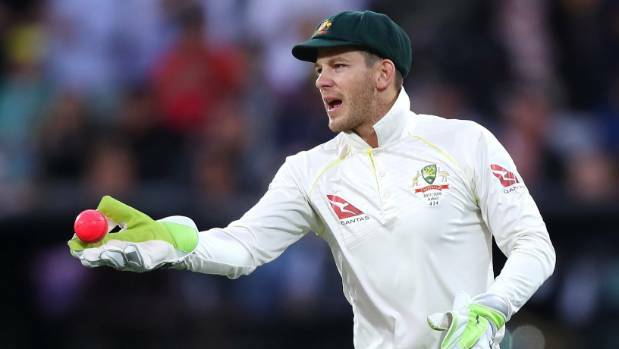 It could be argued not since the defections to World Series Cricket in 1977 that Australia has been without four of its elite players at once – in this case Smith, Warner, Hazlewood and Cummins. South African-born Queensland batsman Marnus Labuschagne is in the frame, while South Australian captain Travis Head, Victorian paceman Chris Tremain, Queensland’s Michael Neser and fellow Bull Brendan Doggett are also in the mix. Queenslander Matthew Renshaw, who returned to the side for the final test in South Africa, Usman Khawaja and Shaun Marsh are likely to fill the top three spots in the order while Joe Burns, an incumbent test opener, could also be retained. After a disappointing opening match, he rediscovered his touch with the bat, while his bowling was particularly crucial to the balance of the test squad, for it could allow Australia to field three spinners.